Have you chosen to switch from a common diet, which consists of both meat and vegetable, to a vegetarian diet for moral reasons that others do not understand? Here is a take from one of Hawthorn (Singapore) Intermediate English students. In this article, I am going to discuss a vegetarian diet. 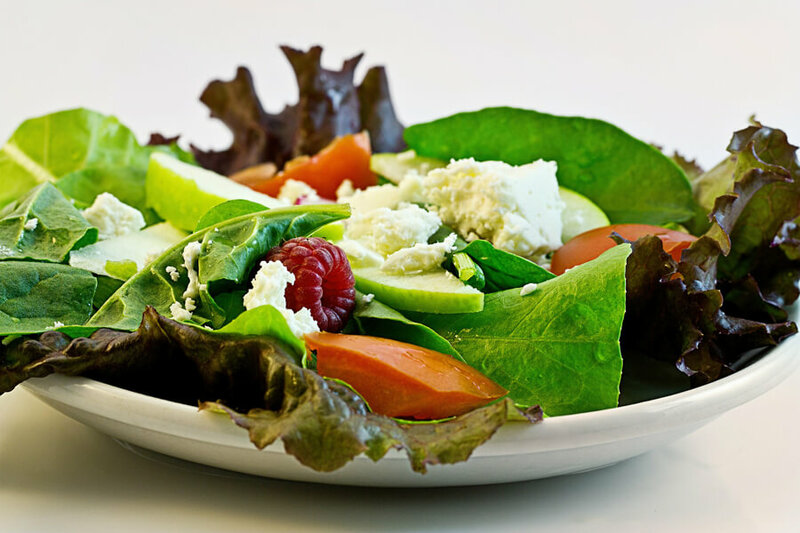 It is no secret that a vegetarian diet is the healthier than a non-vegetarian diet. But why do people still eat meat? I will tell you my story; I have been vegetarian for more than 6 years, and I have a lot of experience with non-vegetarians judging me because they think that I am a freak, (abnormal) or I have a very bad disease. However, it is not true. I am healthier than my peers, and I look younger. In addition, my decision to be a vegetarian is based on other reasons; I love animals and I cannot take their lives. It is your life, and you can do anything you want – but try to be honest with yourself and imagine how inhumane it is to kill living beings in the twenty-first century when you have so many different choices of vegetarian meal. All life should be preserved!